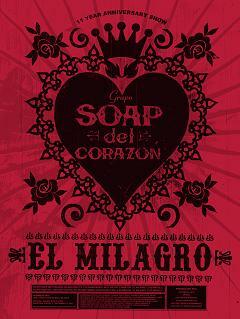 In it’s 11 year existence Grupo Soap del Corazón has stayed true to it’s purpose: to encourage and exhibit “Soap del Corazón”, art that cleans the heart. 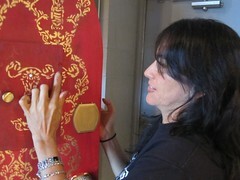 It has showcased the work of 50+ artists. Well over 100,000 people have seen its art. It has pulled the people of Minneapolis – St. Paul and Minnesota into deeper community. 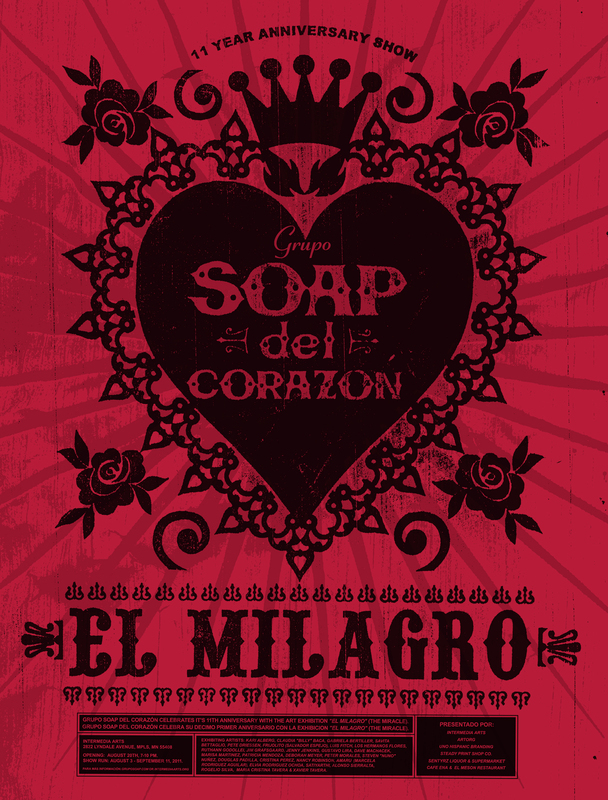 So, in celebration, Grupo Soap will create an exhibition at Intermedia Arts in South Minneapolis the summer of 2011 entitled “El Milagro ”. 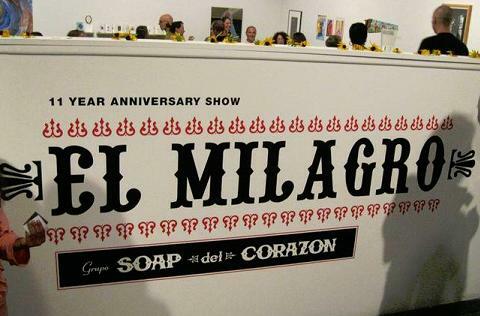 “El Milagro” (The Miracle) will address the religious, mystical, cultural, political, psychological and historical nature of miracles and the miraculous, especially amongst Latin Americans.